The Firefox OS QA team is happy to introduce its first ever badge. We will be giving out this badge to all active participants of our community events. 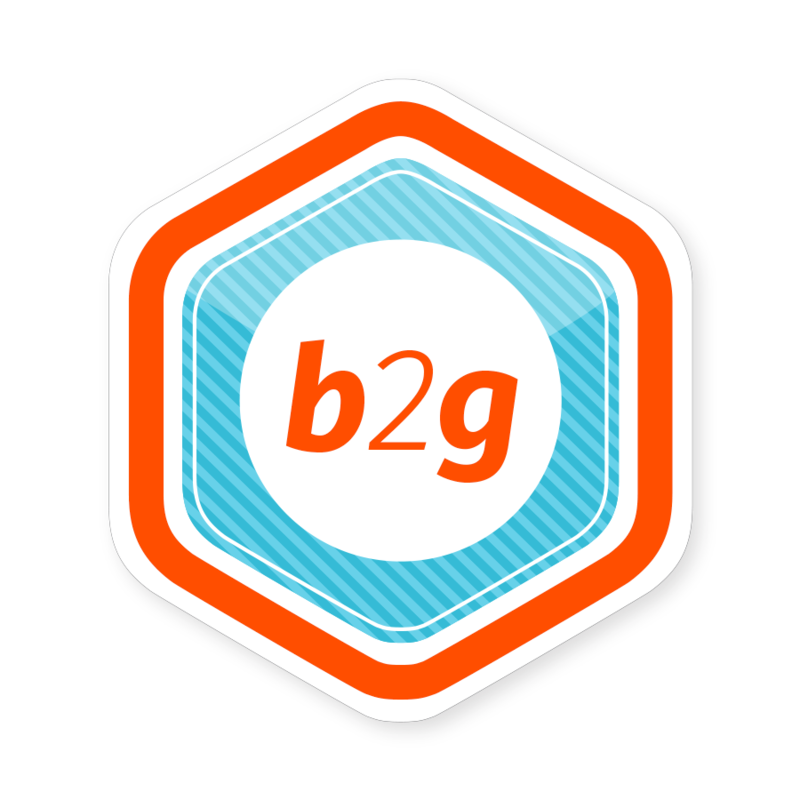 Get involved in our upcoming Bug Bash on October 23, 2014 and earn this badge by entering blocker bugs (i.e. bugs that block the smoketest from running). We would like to thank Ivana Catovic, who spared time from her busy career as a graphic designer to create this badge for us. 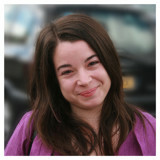 Ivana has created several badges for the Mozilla QA team in the past. Her talent and continued involvement in the Mozilla community are greatly appreciated.